The Drowned Village by Kathleen McGurl is a simply marvellous contemporary and historical novel about uncovering the past. It had me glued from the start. The novel is written in both the present day and 1935 in various voices. The past bumps into the present literally as an old village is uncovered during a summer drought. Secrets long hidden are just waiting to be discovered but can the past be unlocked before the rains come? Guilt is a major theme. It is a heavy burden to carry down the years. Some burdens that we pick up were never meant for us to carry. Family is important. Without the welfare state in 1935 when tragedy strikes, what do you do? There is a closeness of both family and community in 1935 that seems to be lacking today. We are all so busy leading our own lives, that we fail to see the needs on our doorstep. Extended family was cared for in homes, all abiding under one roof. Power, money, influence and blackmail can all be found within the pages of the novel. These contrast with a sacrificial love that puts others before self. Set in the Lake District, with comprehensive descriptions, the landscape comes alive for the reader. Real life locations are used as inspiration for fictional ones. The characters are a real mix, enabling the reader to ‘experience’ the village personalities. Community was important. Needs of the vulnerable were met. Lives were lived in conjunction with one’s neighbours in contrast to the isolated lives we lead today. 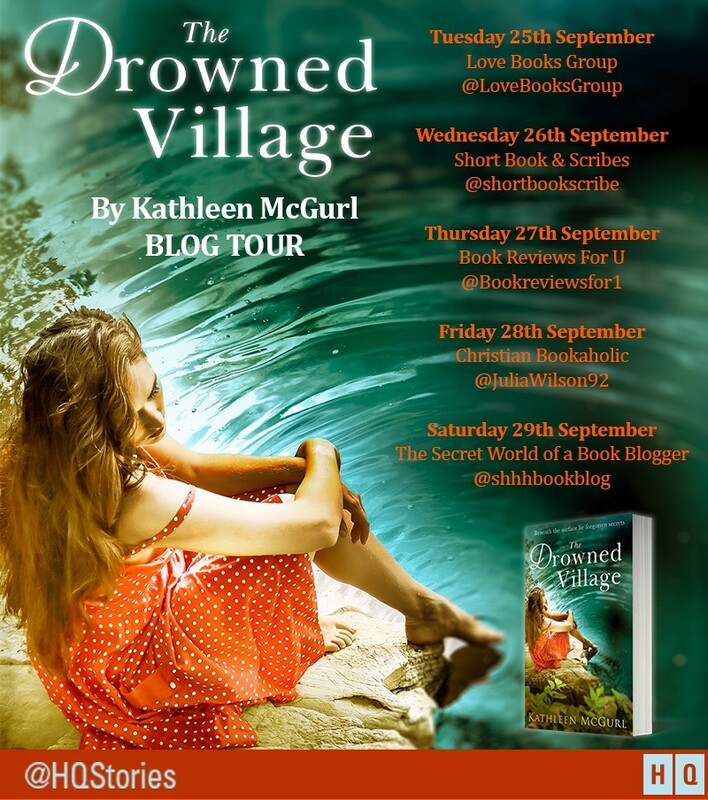 The Drowned Village was a riveting read and I cannot wait for more from Kathleen McGurl. 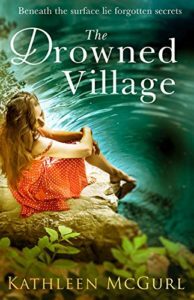 I think The Drowned Village would make a fabulous BBC film – any producers out there please take note. Thank you so much Julia, for being part of my blog tour and for this lovely review.